One of the many complaints that people have about cat enclosures is that none of them seem to encourage cats to have fun. While keeping them safe and sound in one place should always be the main requirement for a cat enclosure, it is still vital for many people that their cats are able to relax and enjoy their surroundings. ABO Gear have noticed these complaints and have launched a series of cat enclosures that are able to keep a cat safe but also encourage it to have fun and relax in their surroundings. To help you figure out which of the cat enclosures on offer from ABO Gear are right for you, here are three of their most popular products. We’ll also attempt to answer any questions you may have so then you can make an informed decision about which cat enclosure to use. This cat enclosure is ideal for anyone that has an indoor cat they want to keep safe while they are outside. The enclosure is great for use on patios and balconies so then your cat is able to stay safe at all times. 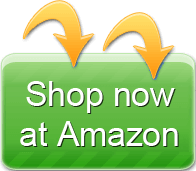 It can also be folded away easily into a carrying bag that is provided. This means that you will be able to store the enclosure somewhere where it is convenient for you, and you can even take it with you if you are planning on travelling with your cat. On the other hand, some customers have said that their cats have been able to bite and scratch their way through the enclosure netting so then they can climb out and break free. This is something that has only been reported by a handful of customers however, and the netting on the enclosure should be strong enough as long as the cat is not allowed to bite and scratch at it on a regular basis. Yes, this enclosure has a netting floor just as it does on all of the sides. You don’t need to worry then about your cat being able to sneak underneath the enclosure to try and break away. Having said that, if you want to give your cat a little more comfort, then you can put a blanket or a sheet underneath the enclosure so then your cat is more inclined to get comfortable and relax. Unfortunately, the gaps in the netting are too wide to prevent fleas and ticks getting inside. All the gaps are around 1/8” in size, so fleas and ticks will be able to fit through those gaps rather easily. If you are concerned about your cat getting fleas and ticks while they are outside, then it is best to consult your local vet. 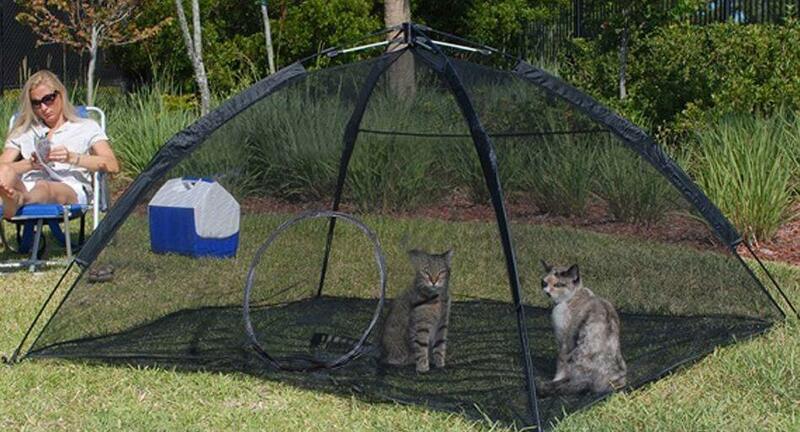 This is a great cat enclosure to use if you have fairly active adult cats, or you want to keep a couple of kitten amused while they are outside. 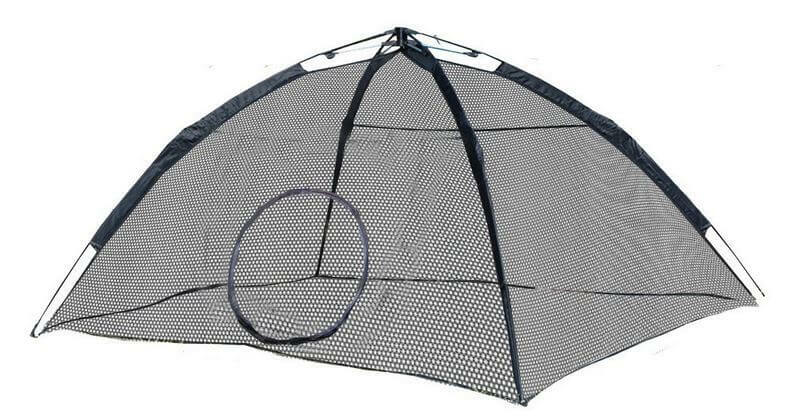 This enclosure encourages your cats to play through its mesh tunnel, where they can have hours of fun playing around. 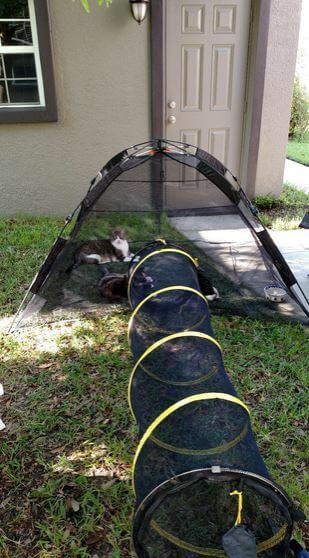 It keeps your cats safe and sound while they are playing thanks to two zip-locked tunnel doors. It can also be easily folded away and folded back out again so then you do not have to spend a long time trying to get it all set up for your cats to enjoy. Some customers have complained that their cats have shown little interest in playing in the enclosure. They say that they simply lie down and go to sleep instead of running around and playing in it. The cats going to sleep is not necessarily a bad thing when they are in an enclosure, but it really depends on the cat’s temperament as to how much they want to play. If you think they’re not getting the most out of it, try throwing some toys in there with them and see if they enjoy their surroundings a little more then. This is something that really depends on the size of the cat, but generally speaking a cat should not be able to knock the enclosure over. This is even when they are playing and running around at a high speed. Only a rather large cat would be able to tip it over and they would have to charging around quite fast as well. If your cats are considered to be an average size for their age, then they should not be able to tip the enclosure over at any point. Yes, you can. The enclosure that we looked at previously is able to connected to the tunnel through the fastening straps. Having both of them will really give your cats room to roam around and play in comfort. Even if you have the extra enclosure, you will still be able to fold them both away quickly and then store them somewhere where they are conveniently to hand but also not getting in the way. If playing is the thing that is foremost on your mind, then this fun little tunnel will be great for your cats and kittens. They will be able to run through and play with each other for hours on end and not get bored of using this tunnel. 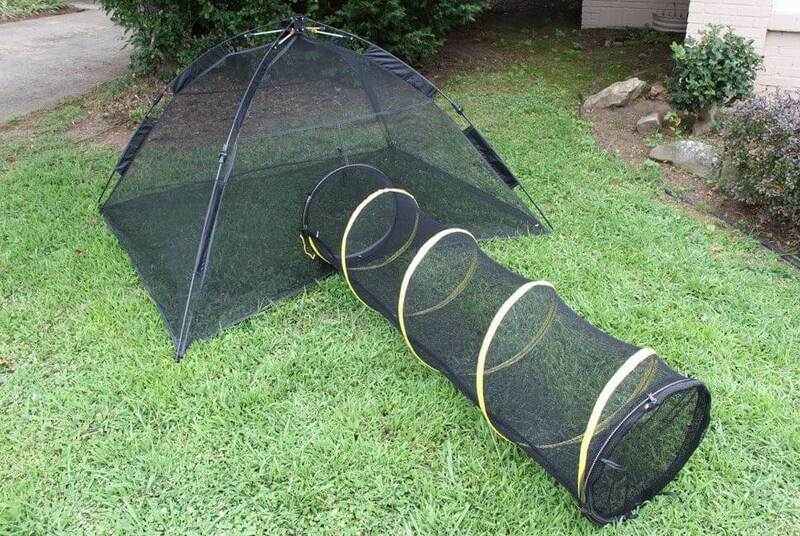 You can even buy two or even more of these tunnels so then you can connect them together and give your cats even more room to run around and have fun. These tunnels also come with stakes and sand pockets so then it is able to stay firm and stable on the ground even when your cats are charging through it at a high speed. Some people however may find that the tunnel is not very big for their cats to run through. While the majority of cats will be able to fit through this tunnel, some larger and older cats may have difficulty getting through it. Other cats may also be put off my the sound that the tunnel makes when it moves around, or when they run through it. This is something that they will more than likely get used to the more often they run through it. Unfortunately, no. You can only tie these tunnels together so then they are able to make a straight line. This doesn’t mean however that your cats will not enjoy running through it, even though it does have to be in a long line at all times. One tunnel is between four and five feet long, meaning that two tunnels will be around 10 feet long. If you are planning on having the tunnels indoors, then you will need to make sure that you have enough floor space for them to be placed down safely. ABO Gear have certainly committed themselves to the idea of selling cat enclosures that encourage play more than they do rest. 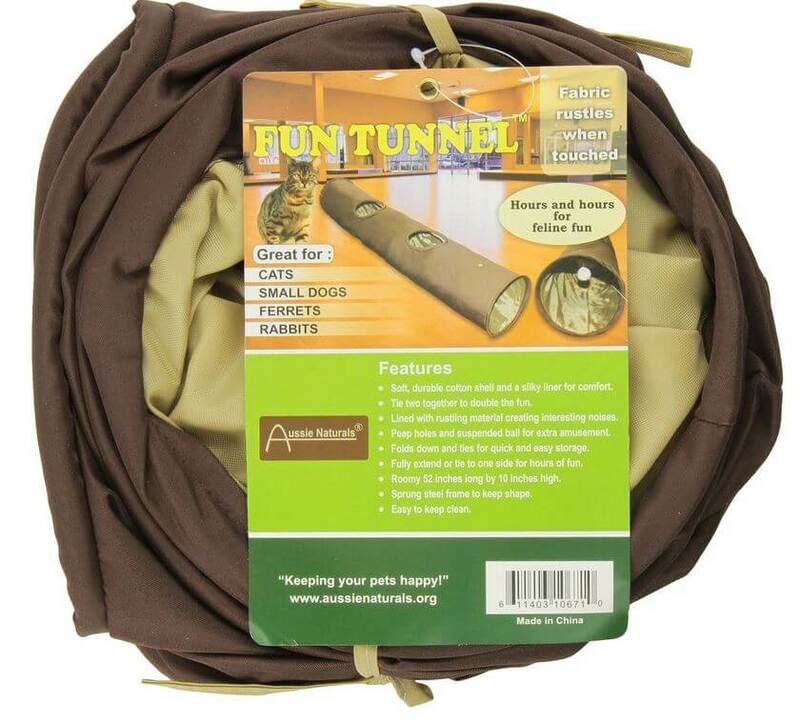 Their range of tunnels encourage cats and kittens to get up and run around and enjoy their time outdoors. If this is an experience you want your cats to have without letting them roam freely, then the range of enclosures from ABO Gear are certainly worth considering.